Hold On, Dragon Ball FighterZ Is Pronounced 'Fighters'? "You call this a news story?" we hear you cry. Yeah, we do actually -- this is pretty much the most important story that we're going to write all week, because this saga simply has to end. 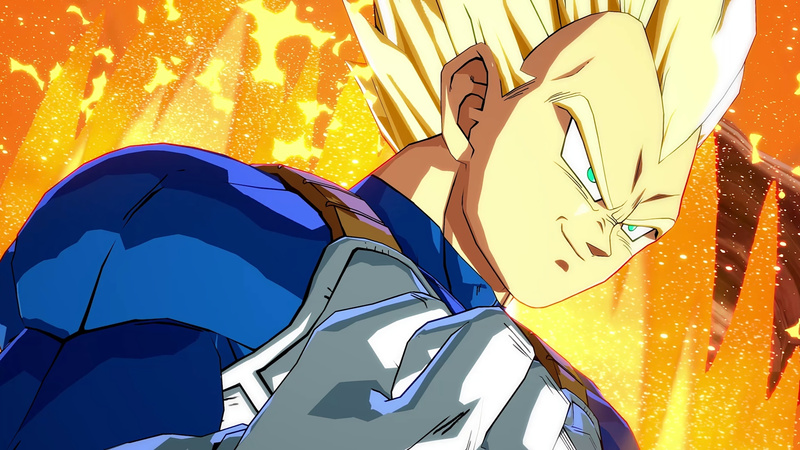 Ever since it was revealed, the debate has been a hot one: just how are you supposed to pronounce Dragon Ball FighterZ? Is it Dragon Ball Fighter Zee? Like Dragon Ball Z? Or is it Dragon Ball Fighterz because we're suddenly back in the 90s? Or, is it Dragon Ball Fighter Zed because you're an uncool Brit? It's actually none of them, for those wondering. At least, according to some know-it-alls on Twitter. Esports events organiser and general fighting game community guy Bear tweeted: "[it's] pronounced "fighters" (NOT Fighter-Z)". The tweet was then retweeted by none other than Mark Julio, aka Markman, who's the brand and community advisor for Tekken. Safe to say Markman knows his stuff when it comes to Bandai Namco titles. So there you have it, it's apparently just Dragon Ball Fighters. Only it's spelled with a z.
Glad we got that one cleared up. 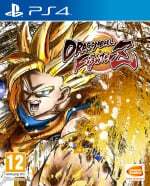 Update: Bandai Namco has confirmed to us that it's Dragon Ball "Fighters". Just in case you needed the official word on the matter. I... I've been calling it Dragon Ball Fighters. I... I've been calling it Dragon Ball Fighter Zee. I knew it was called Fighters, it's how the likes of Maximilion Dood have been calling it so I assumed it was right. I'm honestly surprised you're just now figuring this out, I feel like I heard about this over a month ago and thought to myself "oh it's edgy, like when kids used to say rulz instead of rules"
I've been calling it Dragon Ball Fighterz. Mainly because there was no spacing between Fighter and the letter Z.
Whoops. I've been calling it Dragon Ball Fighter Zee. Also, I think Chris Sabat (Vegeta's English VA) said it's pronounced Fighters in an interview I watched a month or so ago. Now that this debate is over and done with, everyone can stop calling it Fighter ZEE. It's actually pronounced "Dragon Ball Fighter". The z is silent. Er, zilent. Like all stupidly titled Japanese games, call it what you like. Dragon Fighting Balls. Well, now I feel foolish. Then why have that Z there in the first place? Been calling it Fighter Zee all this time, too. You know, as in Dragon Ball Z. It‘s not Dragon Balls after all. Its still zee to me dammit!!! The "Z" is for Coolnezz. Updated the article with confirmation from Bandai Namco. I see plenty of Z's at the mere thought of it. While reading, I always went with Fighters, but at the same time asked myself if it may be Zee.